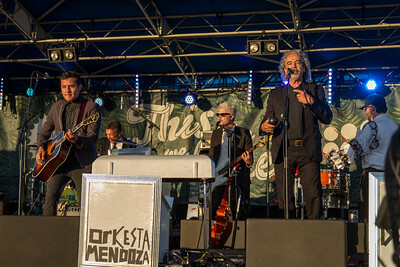 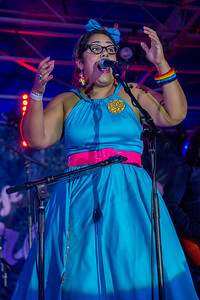 La Santa Cecilia with Orkestra Mendoza. 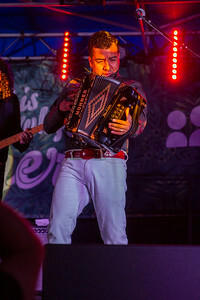 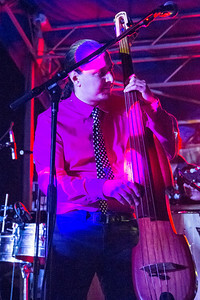 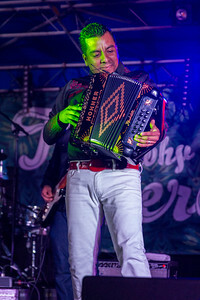 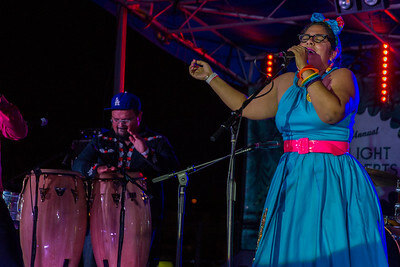 La Santa Cecilia consists accordionist and requintero Jose Carlos, bassist Alex Bendana, percussionist Miguel Ramirez and lead vocalist Marisoul, whose captivating voice sings about love, loss and heartbreak. 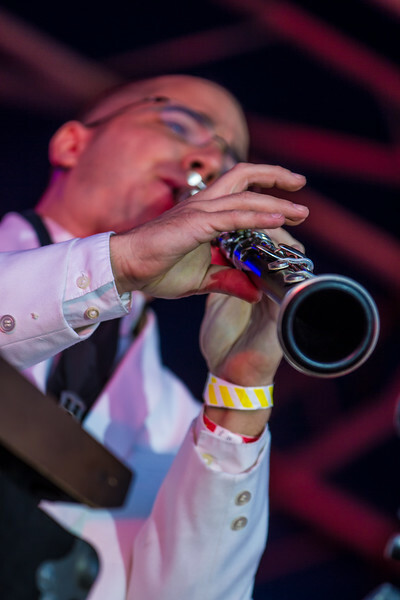 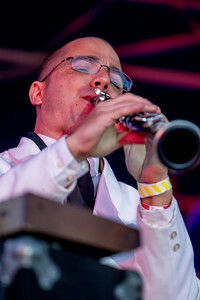 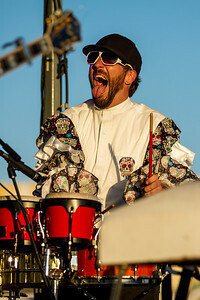 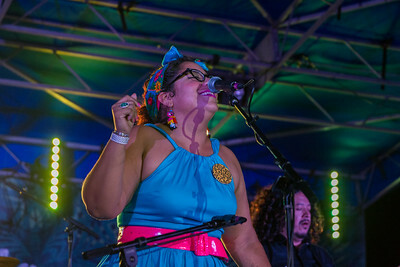 Their influences range from Miles Davis to The Beatles, Zeppelin to Janis Joplin and Mercedes Sosa to Ramon Ayala. 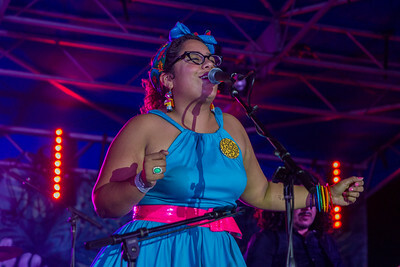 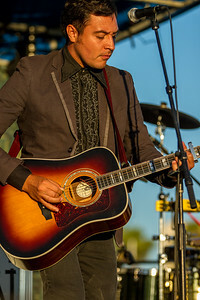 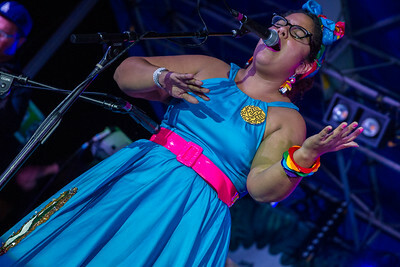 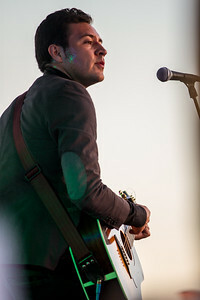 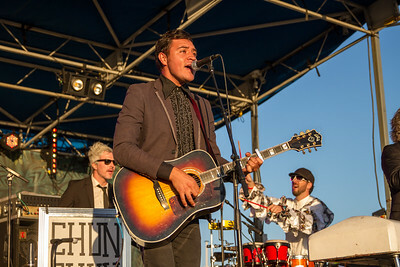 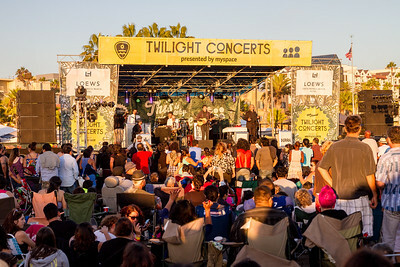 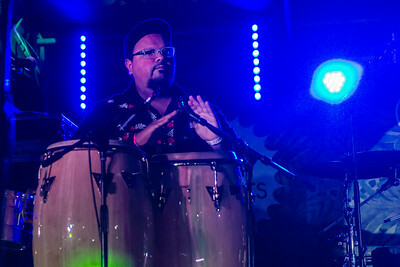 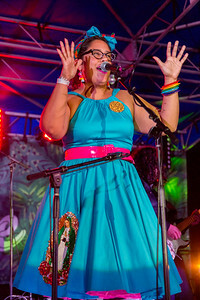 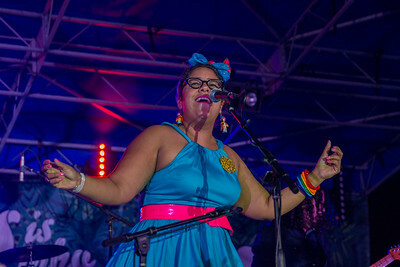 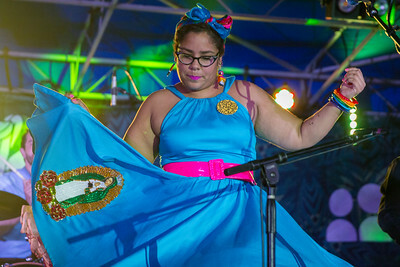 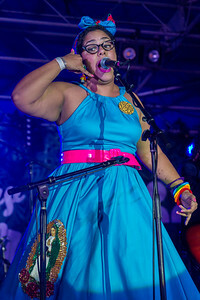 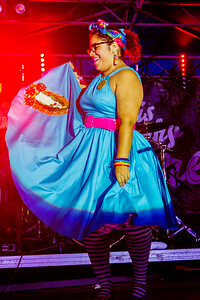 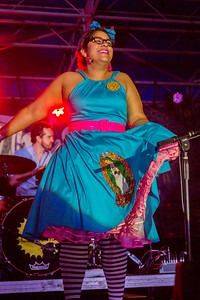 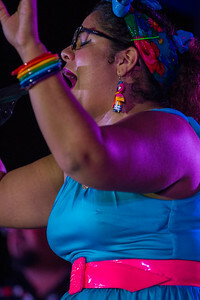 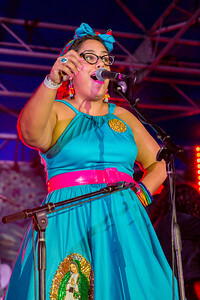 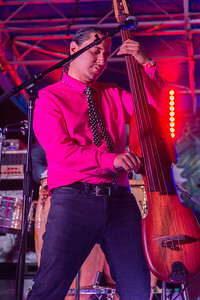 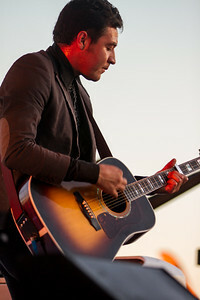 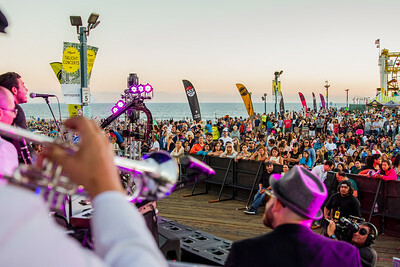 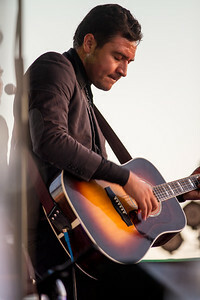 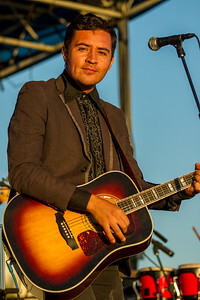 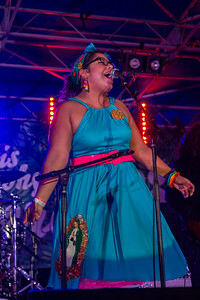 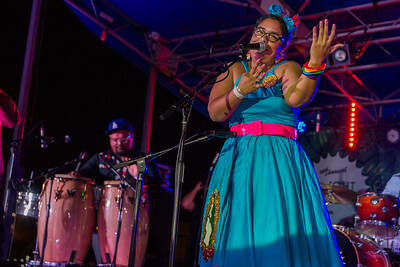 Ther common love of music and openness to all genres led them to the concept of La Santa Cecilia in 2007 – named after the patron saint of musicians.